Today we are kicking off the Counter-Strike: Global Offensive Beta. Players currently in the stress test will notice more maps, more weapons, and most importantly more players. During this Beta, community feedback is really important to us. Counter-Strike has been around for 12 years and has been played by over 25 million players. We want to make sure to capture all of that experience and knowledge as we make Counter-Strike: Global Offensive the best version of Counter-Strike. The most popular question we see posted, emailed, or tweeted is simple – how do I get access to the CS:GO Beta. While we aren’t ready to give everyone access right now. We do have plans to get more people in the Beta. To help us select the next batch of players, we will be releasing a short survey in a few weeks that you can fill out and get on the list for a Beta key. The first round of testing has already given us some great feedback. Today’s release has some changes we made based on that feedback. 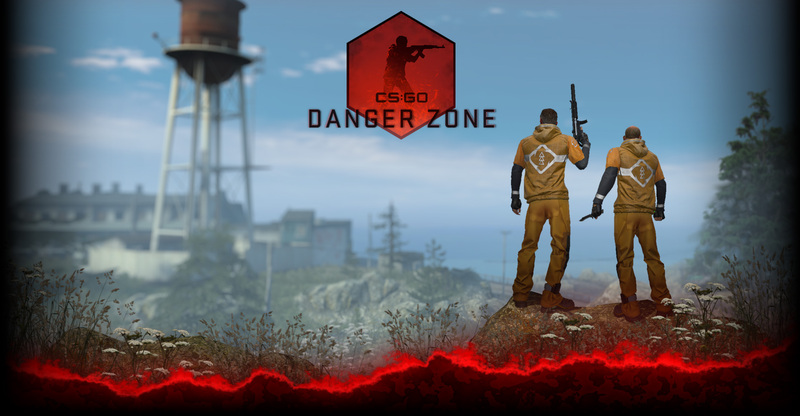 So keep it coming, CS:GO isn’t done. Over the coming months we will begin to regularly share some of the data we collect from the game. Are maps balanced? Does the balance change based on player’s skill level? What strategies win the most often? What weapons perform the best on what maps? Sharing this data will help you understand our choices and changes. Let us know what data you would like to see.